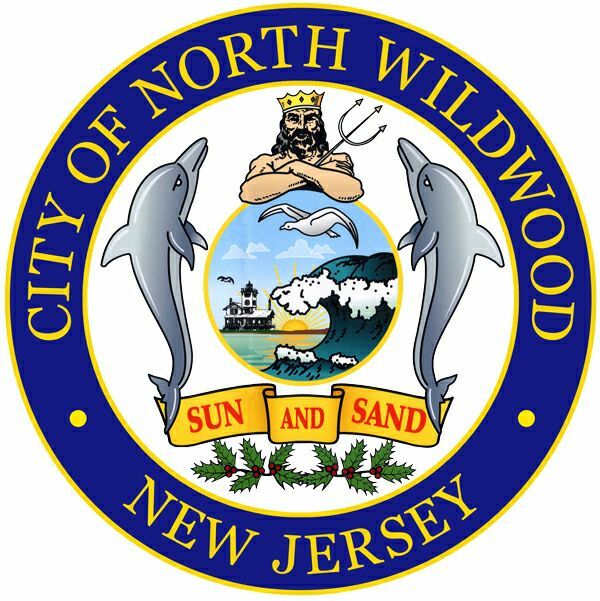 North Wildwood – Mayor Patrick Rosenello announced today that the Grand Marshal for this year’s St. Patrick’s Day parade will be Dolly McGee, a longtime supporter and past resident of North Wildwood, NJ. Originally from Philadelphia and a graduate of West Catholic High School, over the years, Dolly McGee has made her mark in North Wildwood, most known for singing her beautiful and patriotic renditions of our National Anthem at numerous special events, including but not limited to the AOH Irish Fall Festival. Dolly McGee has always dedicated herself to community service in the City of North Wildwood, volunteering for local organizations such as the local VFW Post 5941, and the local charity Survivors of Cancer, Inc. (SOC’s), where she sits on the Board as Treasurer. Most recently, this past Fall, Dolly McGee and the “SOC’s” teamed up with Wildwood High School Soccer Team for a T-shirt fundraiser, where $660 was generously raised to help patients diagnosed with Cancer throughout Cape May County. The celebration of Irish Heritage starts on Saturday, March 17th, 11:30 a.m. on the steps of North Wildwood City Hall, 901 Atlantic Ave., where Mayor Patrick Rosenello will welcome everyone. Guests will include representatives from City Council, various city departments, and local religious leaders from Notre Dame de la Mer Parish, among others. The parade will step off at noon, proceeding north on Atlantic Avenue to First Avenue, and then travel west on to Olde New Jersey Avenue to Spruce Avenue. All of our local Irish organizations will march, including but not limited to: the Cape May County Emerald Society, the AOH and LAOH, the Anglesea Irish Society, Second Street Irish Society Pipe Brigade and the Cape Atlantic Police and Fire Pipe Brigade. The Sheriff mounted patrol along with local school bands will also be joining in the fun, so come out and enjoy the festivities with us! 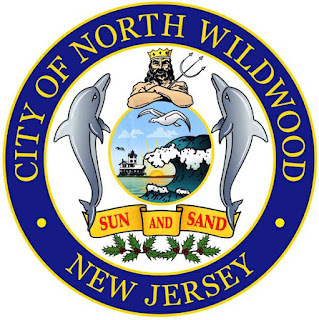 As always, it will be a grand parade celebrating the heritage of so many North Wildwood residents. Should it rain this year, we’ll bring the celebration into the Recreation Center located at 900 Central Ave. on the same day and time. For questions regarding the parade route, dates and times, please contact our Tourism Office at 1-800-882-7787.